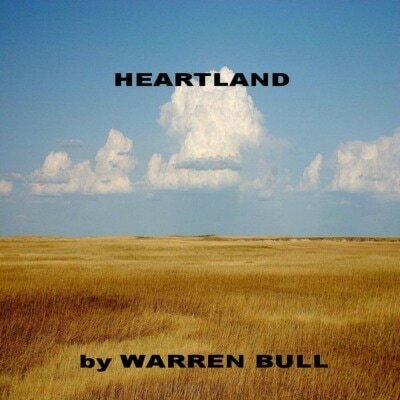 ​Warren Bull is the award-winning author of the novels ABRAHAM LINCOLN FOR THE DEFENSE, HEARTLAND and ABRHAM LINCOLN IN COURT & CAMPAIGN and the short story collections MURDER MANHATTAN STYLE, KILLER EULOGY AND OTHER STORIES and NO HAPPY ENDINGS. 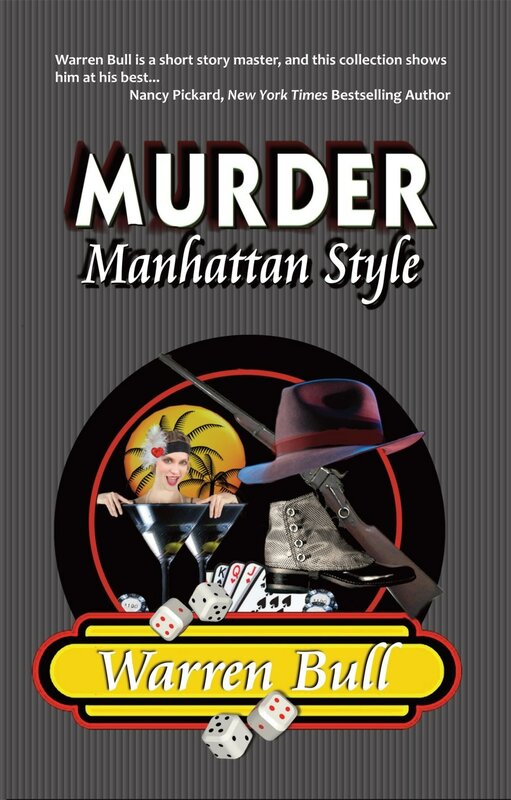 He is a lifetime professional member of Sisters in Crime (with no hope of parole) and an active member of Mystery Writers of America. 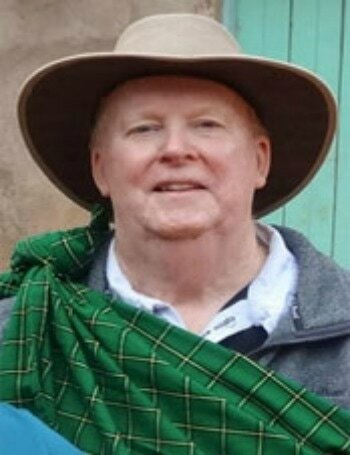 He has published in seven STRANGE MYSTERIES anthologies from Whorlteberry Press, BLACK COFFEE, DESTINATION MURDER and WE'VE BEEN TRUMPED anthologies for Dark House Books. He has also published in Alfred Hitchcock’s Mystery Magazine, Futures Mystery Anthology Magazine, Mysterical-E, Spinetingler Magazine and Yellow Mama. He was a clinical psychologist for thirty years. Warren is a fierce competitor at trivia games. He claims he has a functional family. When two brothers are accused of brutal murder by a third brother, standing between the brother and the hangman’s noose is Abraham Lincoln for the defense. The novel is based on an actual murder trail that Lincoln was so intrigued by that he wrote about it five years after the trial’s conclusion. No one questioned Lincoln’s honesty. No one questioned his loyalty to friends. But what happened when these two core values collide? Two reporters, one a slaver holder and the other an Abolitionist, cover the Lincoln — Douglas debates and investigate rumors that Lincoln falsified evidence and suborned perjury to save the life of his oldest friend’s son. The inquiry will yield a glimpse into the heart and soul of Abraham Lincoln. In this collection of stories by award-winning author Warren Bull don’t expect any last minute reprieves. They aren’t going to happen. Bad choices lead to dangerous consequences. A sucker never gets an even break. A collection of dark fiction stories.